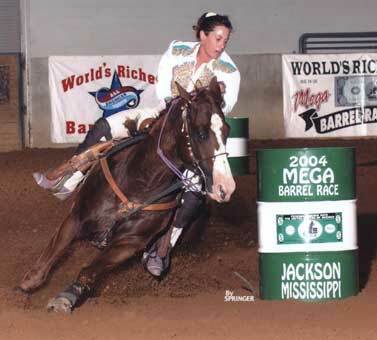 Standing at Ferguson Barrel Horses. AAA Black son of Bugs Alive in 75. AAA son of Tinys Gay. A son of Streakin Six.